Pinnacle was established in 1998 to offer a unique gimmick-free alternative to other bookmakers. By simply focusing on offering the best odds and by welcoming winning players, the company has established an unparalleled reputation with players. This professional approach has helped Pinnacle become one of the internet’s largest online gaming operators. 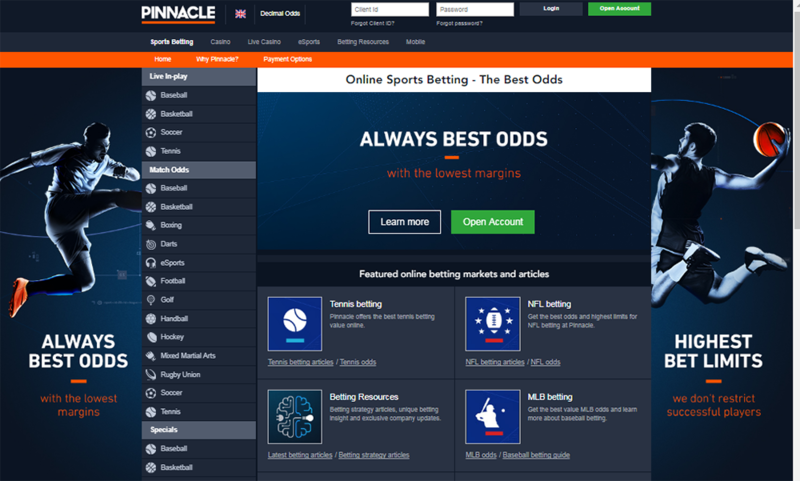 Pinnacle has focused on building trust with the betting community through its integrity, its values and by providing a level of customer satisfaction to compliment its unbeatable odds.